WHY: Join us for a fun filled day of service, training, and roller coaster rides! At Fall Rally, Key Clubbers will be able to meet new people from all over the district, get trained into their officer positions, participate in mock caucusing, and perform service projects! HOW MUCH: $55, plus the cost of an optional t-shirt and Mall of America activities. 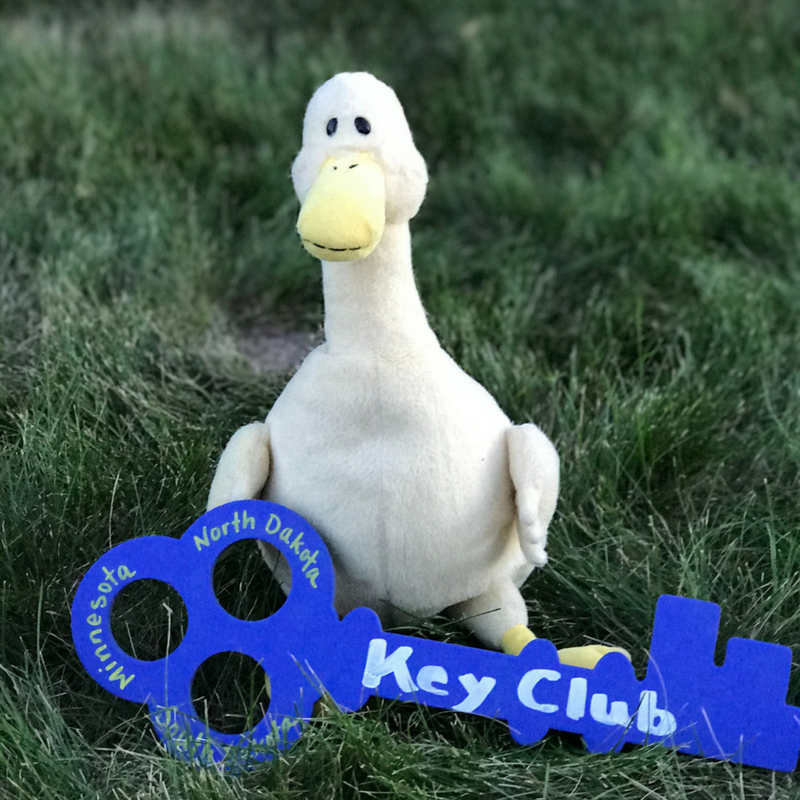 Only Key Club Advisors can register their students. To register, submit online registration, and mail in a single check for your club—register and postmark check by Oct. 19, 2018. Pass out Fall Rally Signup Sheets to collect info from your members. Register your club online (http://bit.ly/fallrally18) using the info collected with your Signup Sheets. Check your email for your club's confirmation and invoice. Mail in a single check (postmarked by 10/19/2018) to the address noted on your invoice. Show up at the Mall of America on Friday, Nov. 2! (We'll send you info on parking, navigating the mall, info on hotel rooms if your club wants to book rooms overnight, and what to bring along!). Be sure to have your students' code of conduct and medical forms on arrival. Bring these forms with you upon arrival. What are these "Add-Ons" for fun at the Mall?! Here's our 2018 shirt for Fall Rally! If your club can't make it to Fall Rally, you can order shirts to be shipped/delivered to your club my emailing merch@minndakkeyclub.org! Nearby hotel room info (we'll block out rooms, but booking is up to the club — we will not be booking rooms on behalf of clubs). Why come to Fall Rally? After elections, you want to know who's on your district board and build connections with them! Then at DCON you get to meet them again. Learn which division you're in! Bond with your club and choose to stay for a little after Fall Rally ends. There’s so much to do at the mall, and doing it with other Key Club members can make for an amazingly fun time! You aren’t the only club, there are so many other clubs around the world just like you! Come to Fall Rally and meet some of them. The people at Fall Rally aren’t all about business. So come and play some cool contest and games with your district! What's the purpose of Fall Rally? We want to keep you and your club in the loop, and Fall Rally is a great way to learn more about what the district board does and how it directly benefits you! At other Key Club events, including DCON and ICON, there will be cuacasing. It’s crucial to understand how this process works, especially if you’re looking to get more involved. If you're thinking or interested in running for the district board, or your club board, it's a great time to come and ask questions you have! 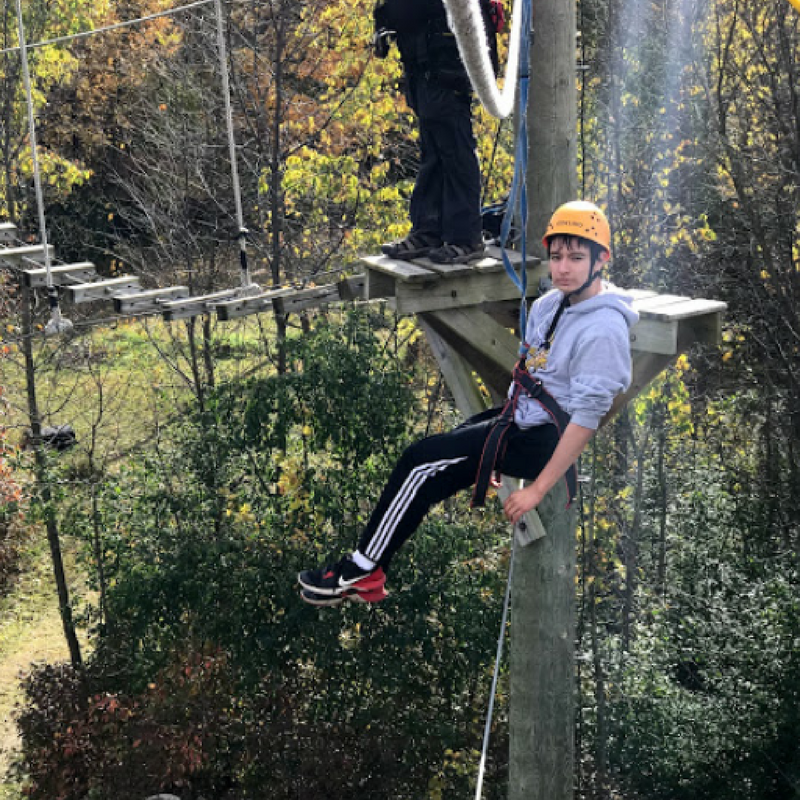 What happened at Fall Rally 2017? Go over to our news page and click on the article, Fall Rally recap 2017! Check out what we did at Fall Rally! Click here to read about Fall Rally 2017 Recap!